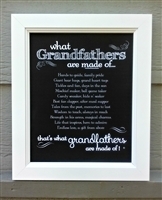 Gifts for Grandpas of all names! 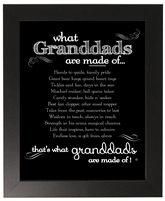 Whether Papa, Poppy, Pa or Grandfather, we have a gift for him. 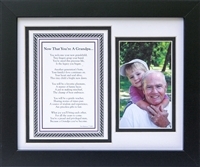 Whether you want a personalized gift for grandpa with his own special name, a grandparent brag book or beautiful grandpa framed poem, you will find that thoughtful gift you are looking for him.